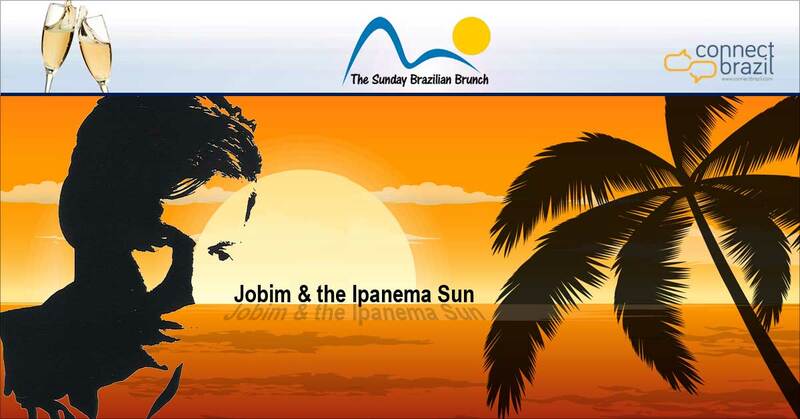 The Ipanema Sun bring us the warmth of Brazil for all three hours of The Sunday Brazilian Brunch this weekend. Click on the ‘Play’ button at the bottom of any page to listen live. Bundle up? Or cozy up? It’s ‘birthday week’ for Antonio Carlos Jobim, and with nearly half the country battling some serious cold and snow this weekend, let’s leave it all behind and head for the golden sun of Ipanema with a guided tour of some of its most famous musical stories. Listen for a special announcement during the first hour of The Sunday Brazilian Brunch. Need a Bossa break? Try BossaNovaville. Click here to Listen now! Yep, with all of the cold and bluster from coast to coast and north to south, January has turned out to be no bargain. But today on The Sunday Brazilian Brunch, we’re in search of the Ipanema Sun, where the Carioca Chic chill to a bronzed glow along the South Atlantic surf. Ipanema was Antonio Carlos Jobim’s zip code and it’s where Bossa Nova was born. All along its straight-line beach stretch from the rocky point of Arpoador to the impressive rise of the Dois Irmaos mountain, there are stories to be told and music to be shared. We’ll do plenty of both during this week’s show as we celebrate Anotnio Carlos Jobim’s birthday by chasing the warmth of the Ipanema sun. You’re welcome to join me… don’t forget the sun screen! Sunday’s Recipe: Savor The Warmth of Brazil! 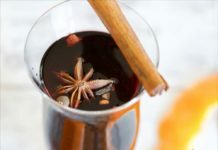 The cold weather begs for a seasonal Brazilian treat so try an easy recipe for Warmed Brazilian Spiced Cider, my original take on Brazil’s traditional Quintao, click the image below for how to do it, along with the story behind this one-of-a-kind sipper, plus a perfectly-paired song, too! Of course. More and more new listeners are tunitng in to The Sunday Brazilian Brunch with each passing week, so tell a few freinds about the show by using the share buttons above as we look ahead to another great year of Sunday shows here on our streaming station at Connecbrazil.com.